Services designed for individuals and small businesses. If you need a website or a web application developed, we will work and guide you from conceptual designs through the final product. We develop websites using one of the leading Content Management Systems on the market (WordPress) as our framework. Contact us to find out more. If you have an old application developed using Microsoft .NET (VB.NET or C#) that needs support or update, please contact us. We develop custom applications and support older technologies as well. If you have a website that seems not to have any exposure in terms of visibility on the web, we can help you with getting yourself or business out there. There is no one specific way of instantly achieving results but we have ways to get you there. Are you curious to see how many visits your website receives on average? We can help you with tracking your website visits and analyze the data with you so you can make business decisions based on the outcome. 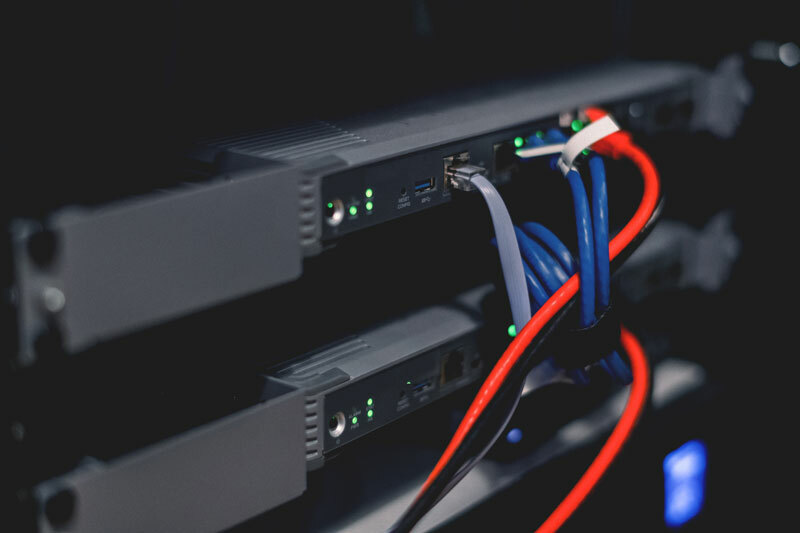 If you have a home network or small office that needs to be checked for efficiency, we will help you decide on the best route to take. We also advice on offsite backup services. Don’t lose your precious files, pictures or documents. Do you have a cracked screen or a malfunctioning device that needs to be looked at? Contact us to find out how we can help. 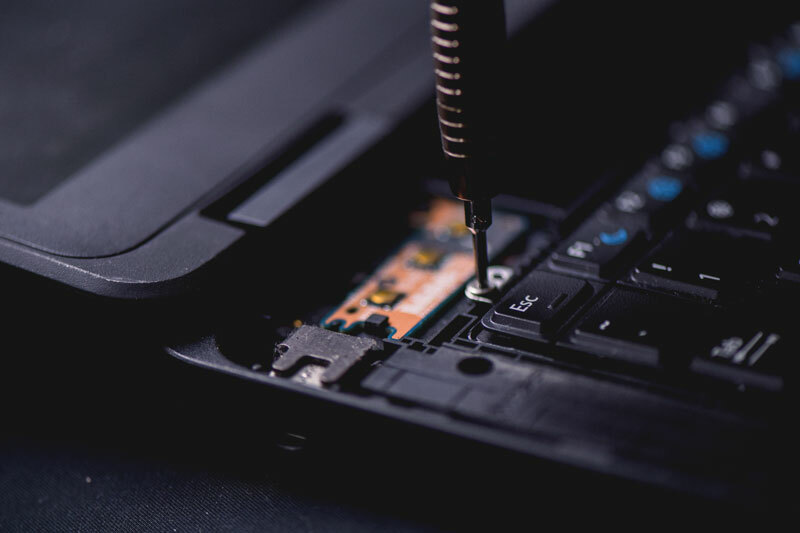 From replacing your battery to screens, we can help. Contact us to find out more.